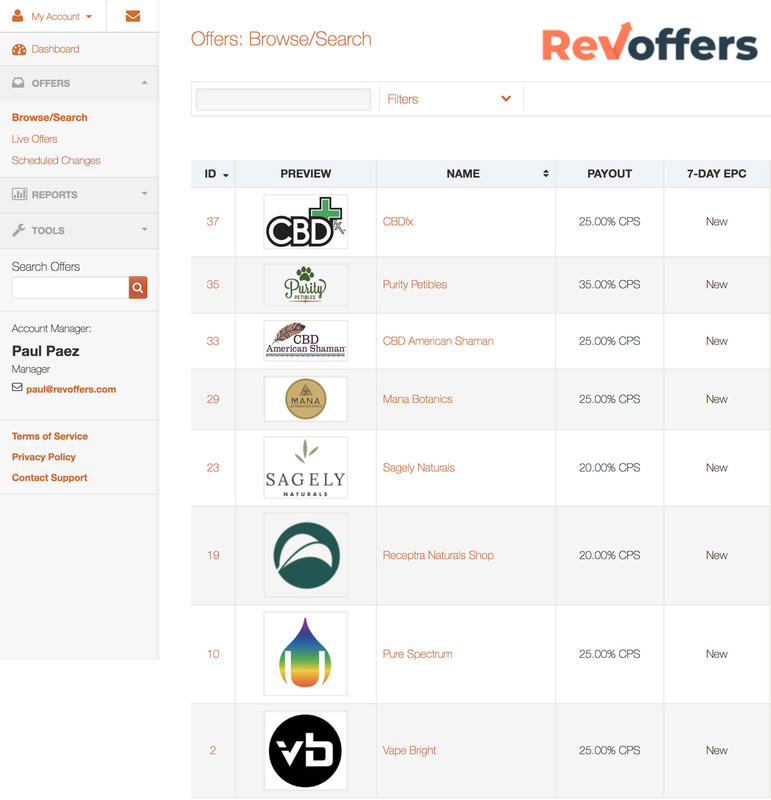 The CBD oil business is a new frontier… for some. 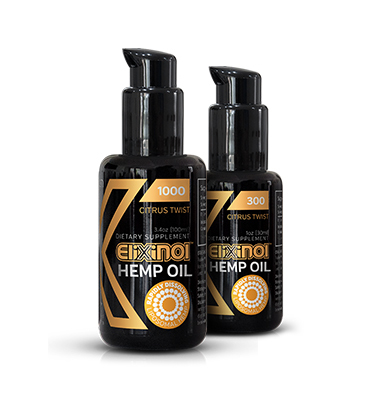 Meet Elixinol, one of the most trusted brands out there with over 30 years of experience in cultivating and manufacturing top-tier hemp products. The Elixinol team has a passion for purity, a passion they enforce by controlling all stages of the process. From growing and manufacturing to testing and fulfillment, they have their finger on the pulse of every aspect of the business due to their entrenched mission and state-of-the-art facilities. Their product line is straightforward and highly specialized, including capsules, topical balms, fast-acting CBD liposomes, dog treats, protein powder and hemp seeds. Elixinol’s most multifaceted offering is the Respira line of CO2 extracted oil tinctures. But perhaps their coolest product is the X-Pen, a vape pen with years of research behind it that provides meticulously accurate dosing and prevents waste of precious medicine. Promoting the Elixinol affiliate offer earns a 15% revenue share on the order total. Elixinol affiliates use a 10% coupon to incentivize their traffic, can double conversion. Elixinol has immaculate reviews by both customers and organizational panels. Their branding and actions exude a trustworthiness and a legitimacy that are often hard to come by in this market. 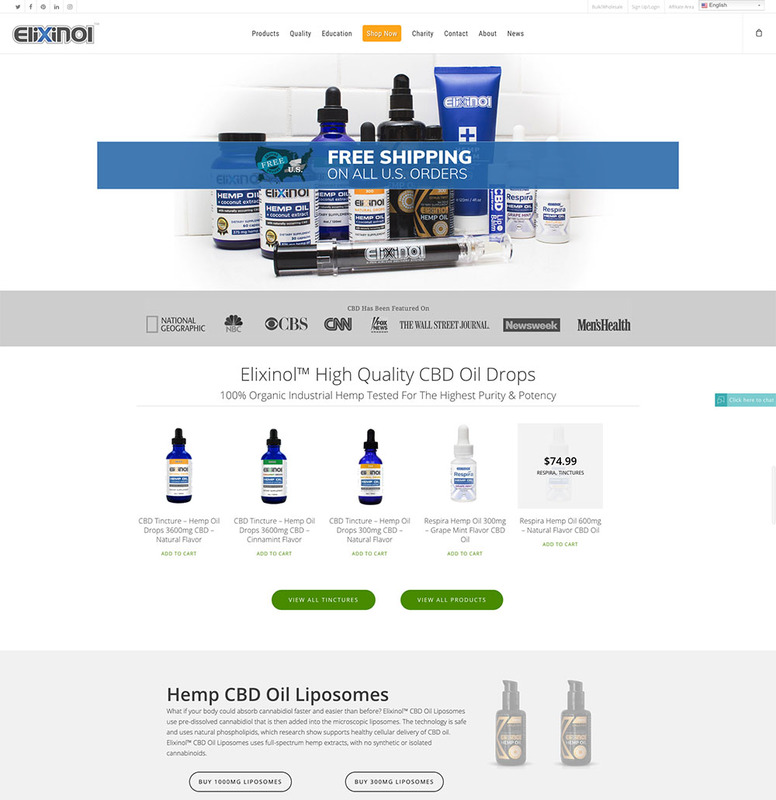 Five percent of every purchase is donated to the customer’s charity of choice, and Elixinol is heavily involved in promoting pro-hemp legislation in the United States. 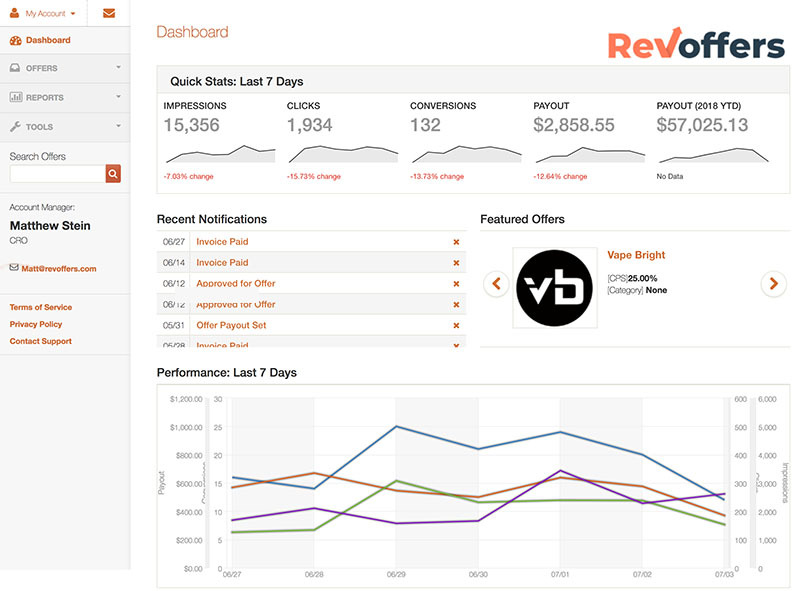 RevOffers has selected them as a partner because of their leadership and high conversion rate.